February 23rd in WordPress Themes by Wordpress Jedi . Every business needs to have an online presence these days. That applies to gardening and lawn care businesses. 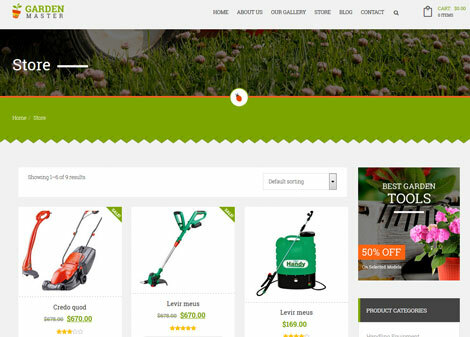 Garden Master for WordPress is a commercial theme for lawn services, landscaping companies, and other related businesses. It has multiple homepage and blog layouts. It comes bundled with Visual Composer and Slider Revolution. Garden Master is a multipurpose theme that can be used for blogs and shops. 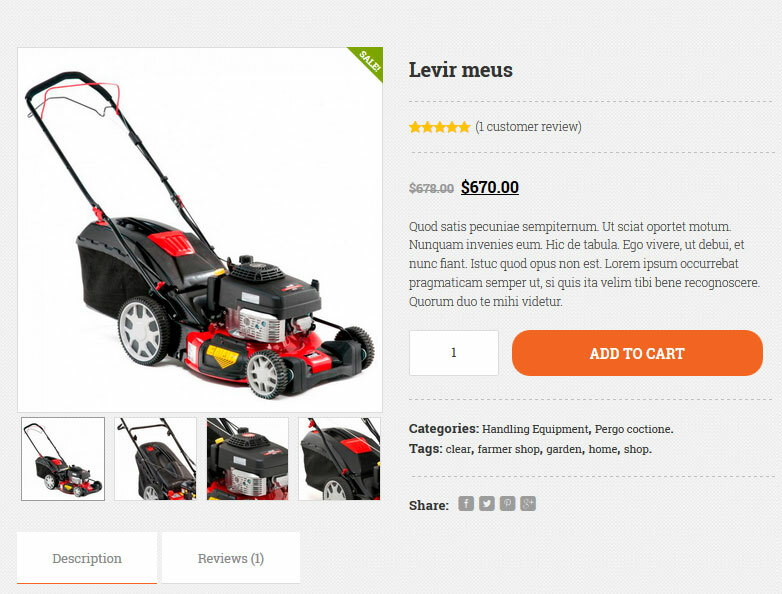 It is built on Bootstrap 3. The theme is responsive and ready to be translated. You get many Google fonts to choose from. With Visual Composer, you can build your page layouts via drag & drop. Garden Master is a commercial theme by an Elite Author.